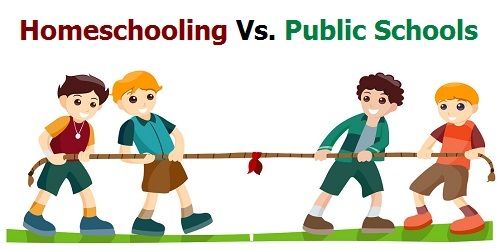 Homeschool vs Public Schools: Which Is a Better Choice for Your Kids? 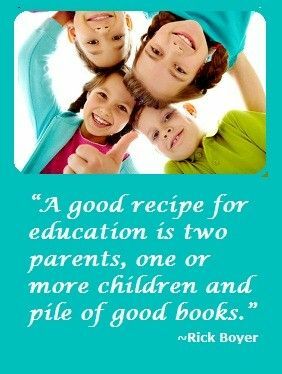 Home Homeschool vs Public Schools: Which Is a Better Choice for Your Kids? Any parent considering homeschool vs public schools in their area has a lot to think about. Will your kids excel in one place more than the other? Comparisons between the two groups show that this is the reality. Homeschool students also dominate county spelling bees every year to earn their way to the National Spelling Bee. After high school, homeschool kids are found to be well-balanced young adults who continue to succeed. You do not need a substantial homeschool budget to successfully teach your children from home. 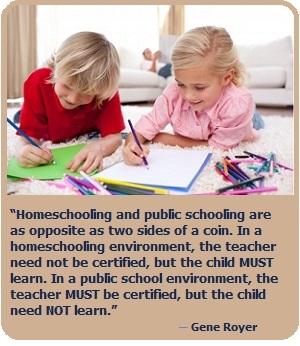 Parents without teaching credentials can be highly successful as homeschool teachers. What counts most is your ability to learn along with your children and dedicate time to planning and teaching. Children with learning disabilities can learn effectively from home. In fact, your home environment may be better suited to meet the needs of your special children than your local public school system. Homeschool students can take advantage of tutors, online educational programs, public library programs, and community colleges to learn advanced material that parents cannot teach comfortably. These facts may put some of your biggest concerns about homeschooling at ease. What you need to ask yourself is whether you would homeschool your child if you knew that you were an adequate teacher to help them along the way. Many parents find that homeschool is the best option for their children once they put aside their own insecurities. 2. Your child is not one of the popular kids, which means they get bullied on a regular basis. You would like to know your child is safe at all times, but all you do is worry about them. 3. Your child is failing in public school. They are not passing tests. They may be seen as “problems” for their public school, since they do not shine on standardized tests. 4. While other parents eagerly await the start of a new school year so they can get rid of their kids during the day, you mourn the end of summer because your kids will be gone during the day. 5. Your children are well-behaved, respectful, and loving in the summer. Once they are surrounded with their ill-behaved classmates, their attitude at home changes for the worse. 6. You spend so much time sorting through paperwork, helping with homework, teaching your children what they failed to learn in class, and volunteering at the school that you wonder if homeschooling might beless work. 7. You are annoyed that you have to buy school supplies that will be shared with children whose parents did not bother to buy the supply list. You are even more annoyed at paying for slop called school lunch, field trips that teach your child nothing, and snacks for the entire class on your designated day. You wonder if homeschooling might be cheaper. 8. Your child has a learning disability or special need, and you are not happy with how they are treated in school. After all of those long IEP meetings, they are left to struggle in the classroom because IEP plans are simply ignored. 9. Your child has special interests but does not have time to explore those interests due to the demands of homework. 10. This is the most important thing to take into consideration: your children do not enjoy public school or are afraid of public school. Their opinion should count, since they are the ones who have to go everyday. Do you see your family somewhere on that list? If so, chances are that homeschool may be a perfect fit. There are not too many valid reasons that you should strike homeschool off the list of possibilities for your children. If you know that you cannot devote the time to teach your children from home, consider online programs that significantly reduce the amount of hands-on work a parent must complete. If you still believe you do not have the time for homeschool or just don’t want to, then public school may be your best option. Also, if you have a hard time getting your children to behave or disciplining your children when they don’t, then you may have trouble homeschooling. However, many parents have found that some of those behaviors disappeared when they brought the kids home and away from the negative influences and stress they were experiencing before in school. If you want to try homeschooling out before you fully commit and pull your children from public school, do a summer test. 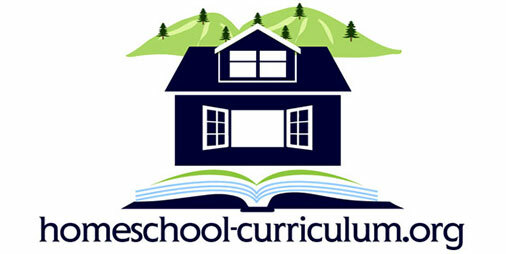 Pick up the curriculum for one subject and do summer school with your child. At the end of the summer you will probably know whether that is the best option for you and your child. Worst case scenario, they are more than ready to tackle that subject in public school next year.